The Alannah Hill Sydney store and Melbourne headquarters show how feminine beauty can still be achieved via rationalised design. Alannah Hill is one of Australia’s most coveted women’s fashion designers. So distinctive is her style that it can risk misinterpretation when translated into interior design. 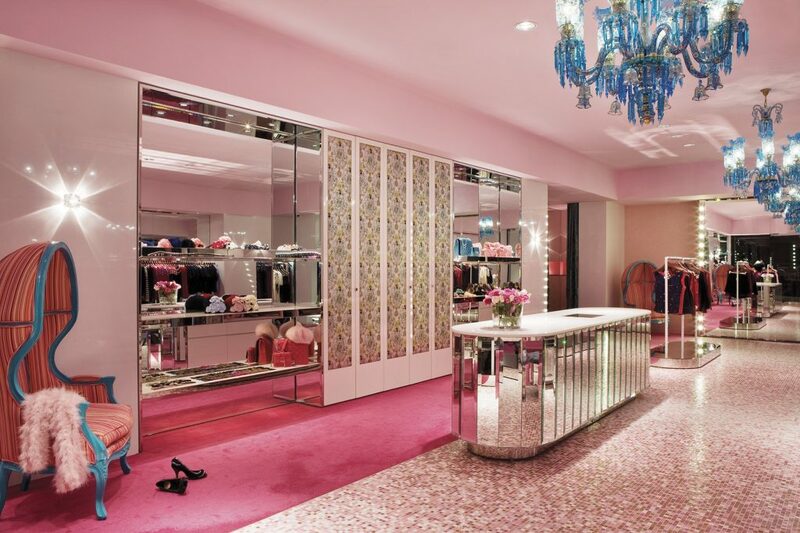 The Oxford Street store has been painted in the perfect Alannah Hill pink with matching Bisazza tiles.